Between 1770 and 1773, after the death of his young wife and daughter, Pierre JAQUET-DROZ, clockmaker, was constituted a "small family engineering". 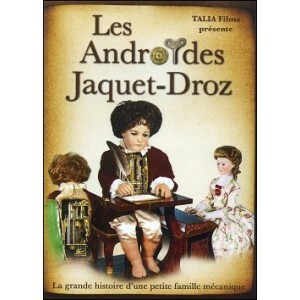 A worthy successor to the famous VAUCANSON he created with his son, Henri-Louis and Jean-Frederic LESCOT, sophisticated androids for real functions whose size, shape and movements closely mimicked nature. The birth of these automata writer, artist and musician step illustrations of medical research, the manufacture of artificial organs and mechanical prostheses for alternatives to the missing members. 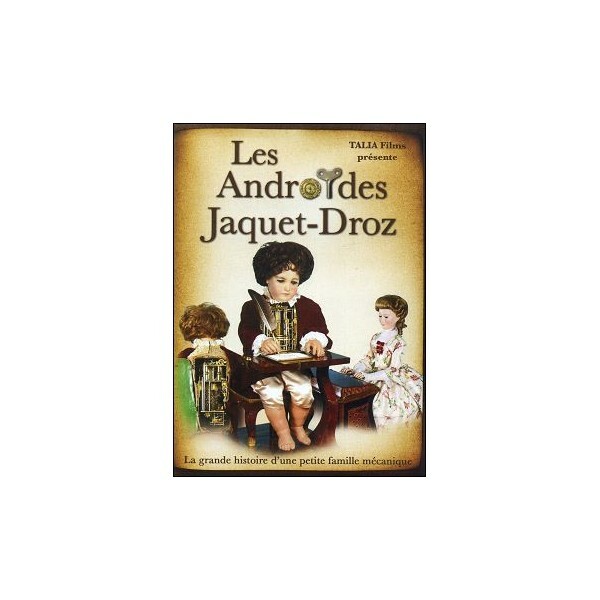 Like VAUCANSON, the willingness of JAQUET-DROZ was not only entertain the public but rather to educate and advance science.